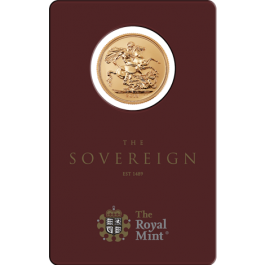 This years release celebrates the 200th year Anniversary of the sovereign. 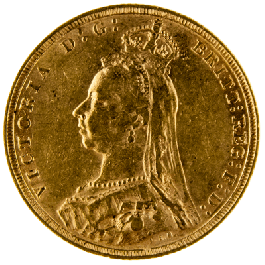 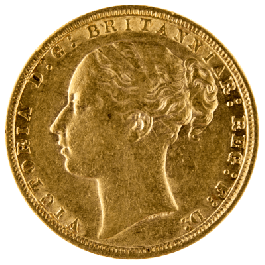 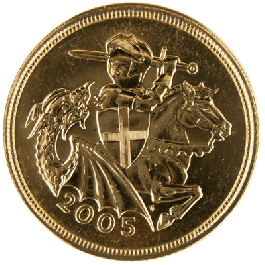 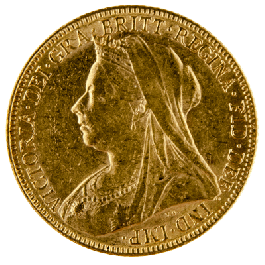 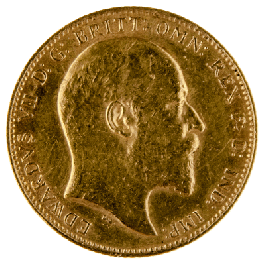 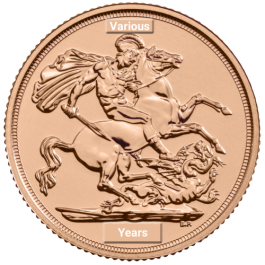 To commemorate this, the coin has been minted with a Special 200 Shield Privy Mark which can be found to the left of the date. 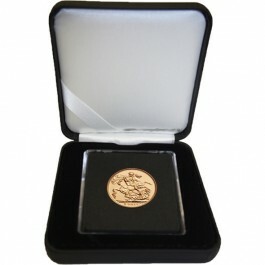 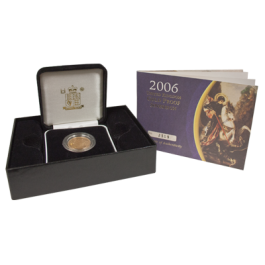 This coin has become very sought after by both investor's and coin collectors. 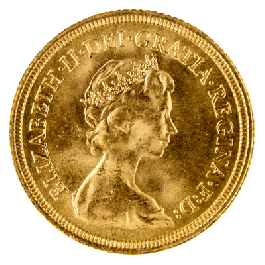 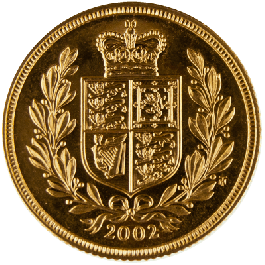 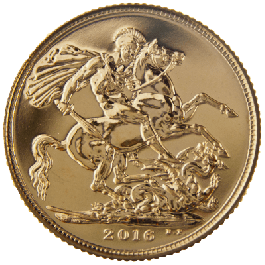 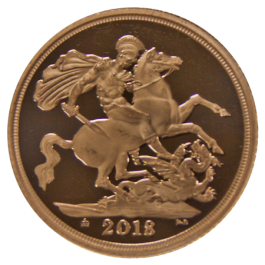 Don't forget to order a capsule with your 2017 Sovereign(cheaper when brought together) to keep your coin safe. 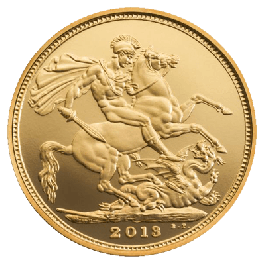 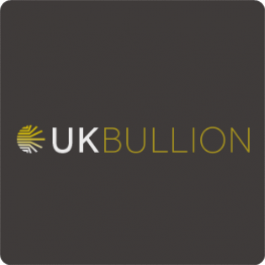 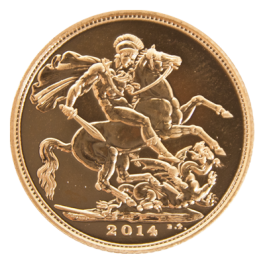 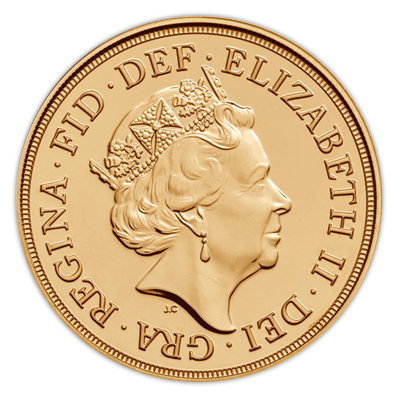 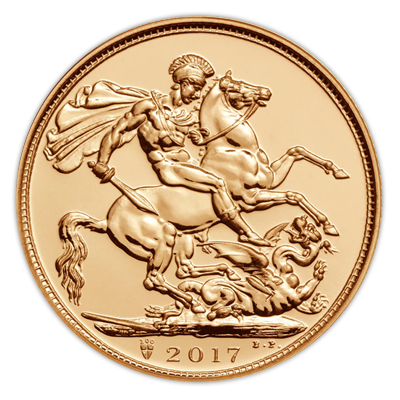 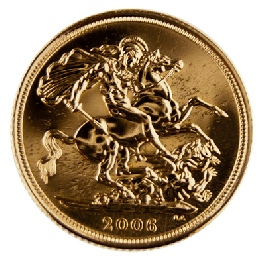 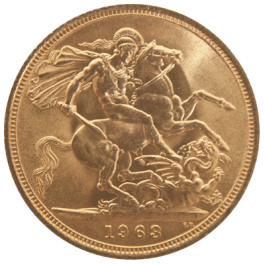 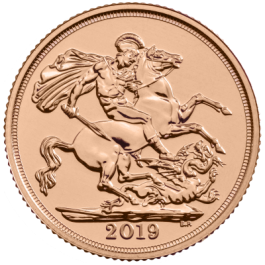 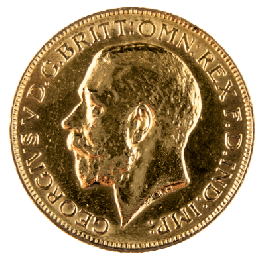 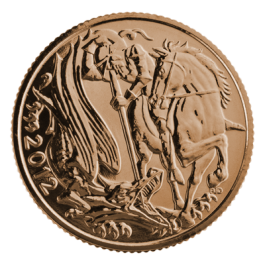 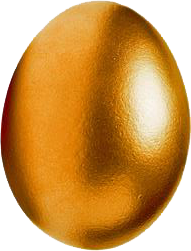 Your 2017 Gold Full Sovereign - 200th Anniversary will be delivered to you free of charge and fully insured during transit, in a nondescript package that will not draw attention to the nature of the contents.